MaxOne’s Leaderboards allow you to create competition and accountability in your program as your athletes are completing Drills and Exercises. Players can track where they rank among their teammates based on their performance from Drills and Exercises. You will set up your leaderboards setting within each Drill or Exercise that you want a leaderboard for. Select either “Skill Development” or “Strength & Conditioning” on the left-hand side of your screen found under the ‘Training Libraries’ tab. Next, you will click the drop down labeled ‘Measure’ to select what you want your athletes to record: count, weight, time, or participation.  Let your Athletes know the Leaderboards are live and watch your program compete on MaxOne live leaderboards in real-time! From here you will select 'Yes' under the 'Enable Performance Leaderboard' drop down.